For all the latest news about Lee Edward Födi's projects, travels, and workshops, visit his official blog. Click here for the Kendra Kandlestar media kit. 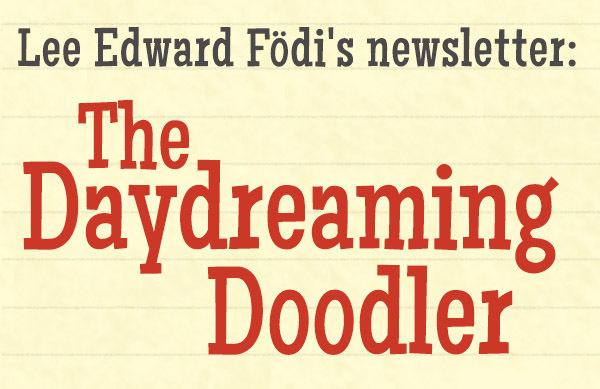 For event info, announcements, contest notifications, writing tips, behind-the-scenes glimpses at Lee Edward Födi's work, and creative activities that you can use in the classroom, be sure to sign up for the official newsletter! 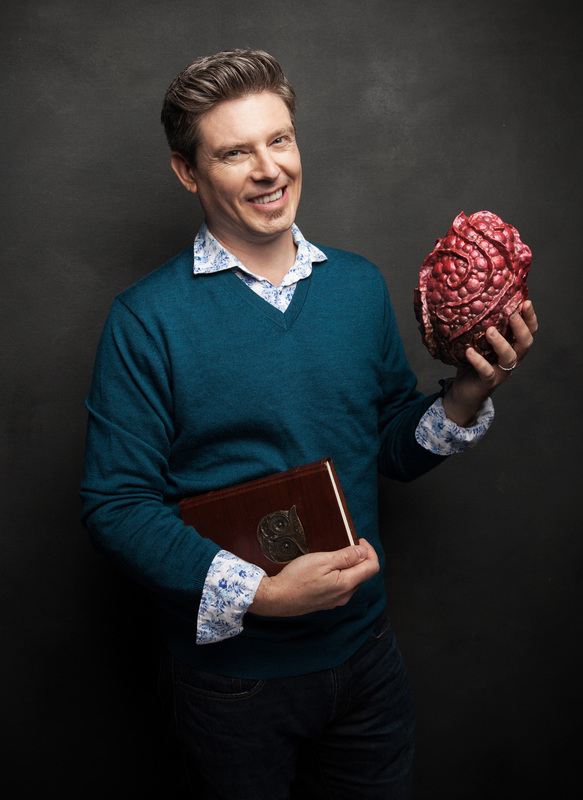 Lee Edward Födi is thrilled to announce that he's signed a three-book deal for a middle-grade fantasy series with HarperCollinsPublishers. 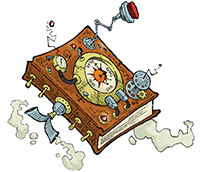 Book 1, The Secret of Zoone, is scheduled to be released in the first part of 2019, and will be followed by two more books in 2020 and 2021. 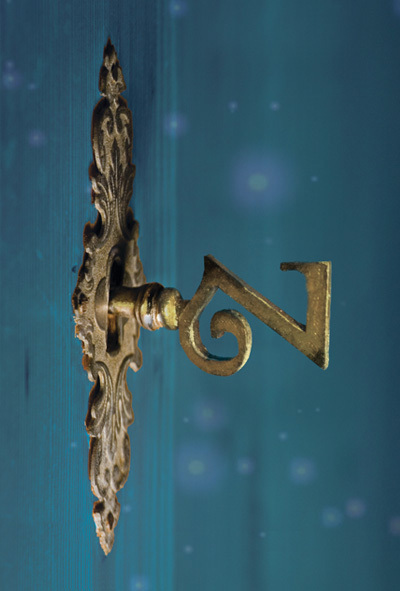 The series revolves around a magical nexus in the multiverse, where a thousand doors lead to a thousand different worlds. Readers will get to meet a new cast of characters, which include Ozzie Sparks (the boy in the inside-out shirt), Tug (the skyger with failed wings), Salamanda Smink (the awkward wizard's apprentice), and Fidget (the princess with inappropriately purple hair). The contract was negotiated by Rachel Letofsky at CookeMcDermid. Lee Edward Födi's Kendra Kandlestar and the Box of Whispers has received its own plaque as part of the Reading Lights program, an initiative in which plaques featuring children’s books by BC authors and illustrators are installed on lamp posts near parks, playgrounds, schools, and libraries throughout the city of Vancouver. 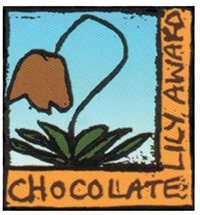 Reading Lights is a collaborative project of Vancouver Public Library and the Children’s Writers and Illustrators of B.C. Society. 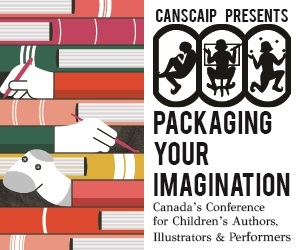 Lee Edward Födi will be presenting at CANSCAIP's 2016 Packing Your Imagination conference in Toronto, Canada. Click here for more information. 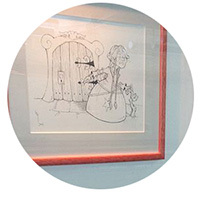 Lee Edward Födi has been chosen to be the official illustrator for the BC Library's 2016 summer reading club! The theme is Book a Trip. 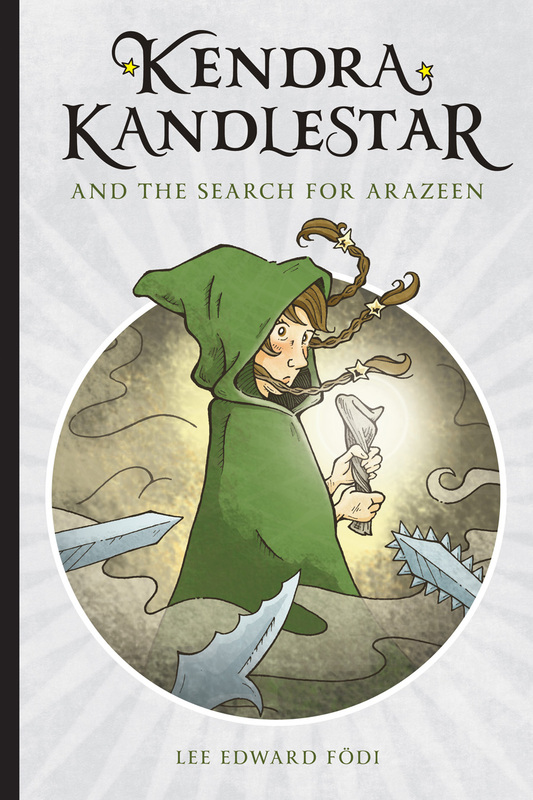 The fifth and final book in the Kendra Kandlestar series has been listed in the Canadian Children's Book Centre's top books for the 2015 fall season. That means a complete run for the entire series; all five now books have now been selected! Find out more at www.bookcentre.ca. 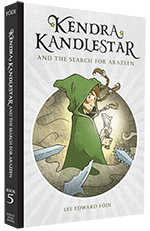 Kendra Kandlestar: Legends & Lore has just been released as a free download from all digital platforms. 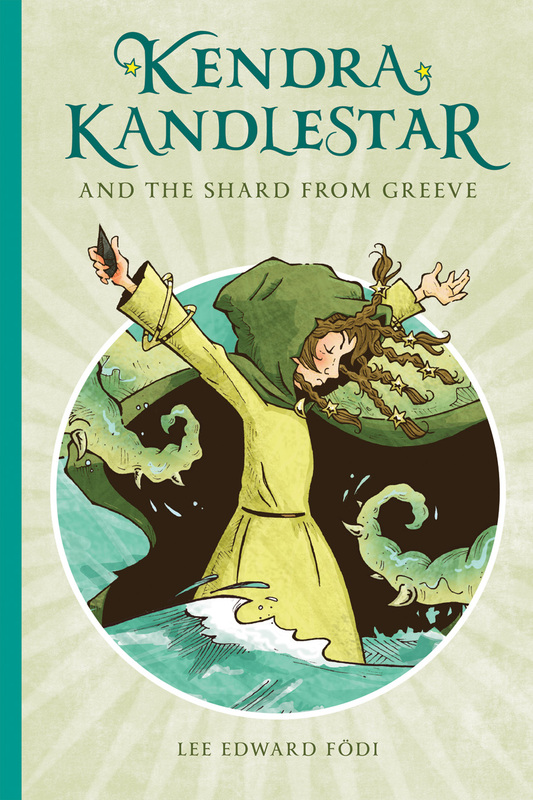 This companion book to the Kendra Kandlestar series explores some of the history, mythology, and culture of the Land of Een and is a must-read for Kendra Kandlestar fans. 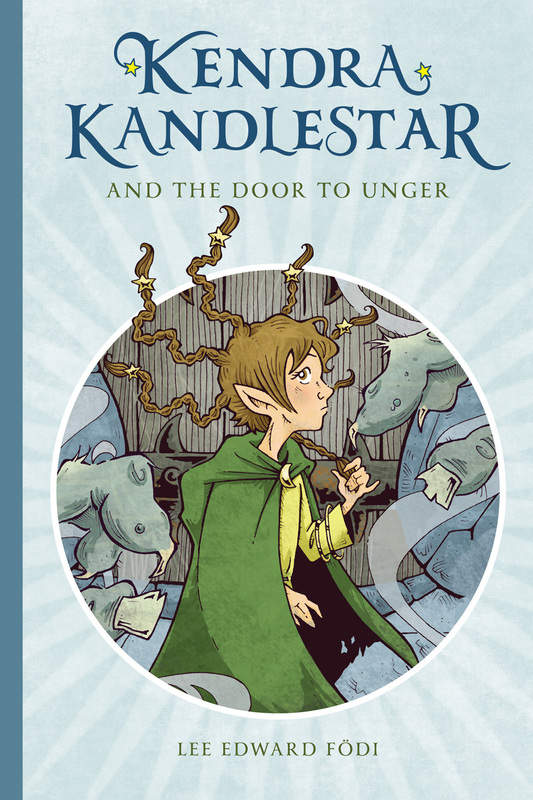 Check out an interview with the author of Kendra Kandlestar on CBC radio's North by Northwest. Take a listen! 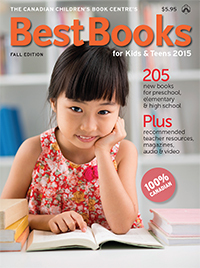 Lee Edward Födi was among the chosen authors selected for the TD Canadian Children's Book Week 2015. 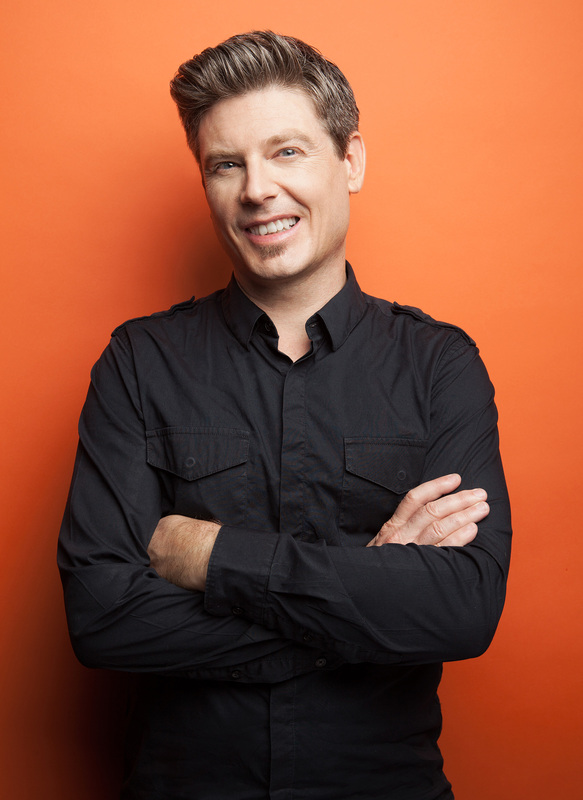 He toured through seven different cities in Ontario, Canada, from May 2-9, 2015. 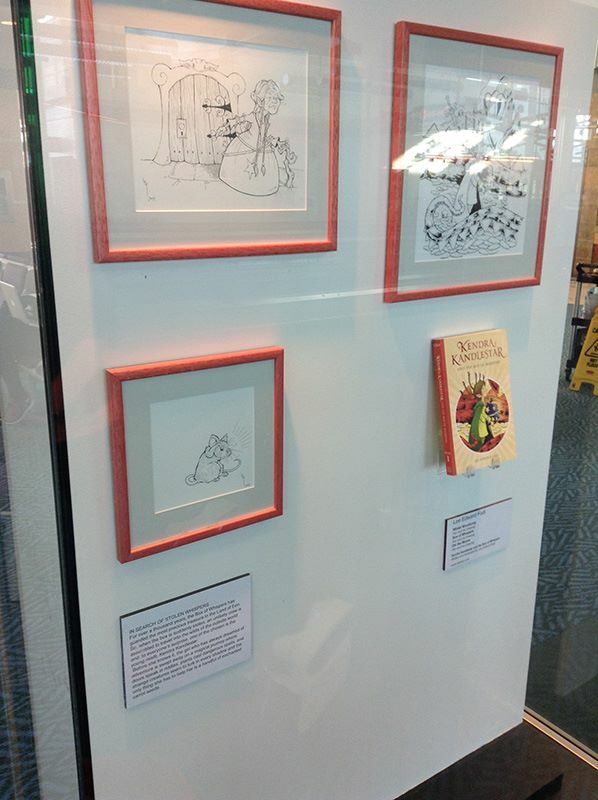 Original artwork from Kendra Kandlestar and the Box of Whispers is currently on display at the Vancouver International Airport, as part of an exhibit featuring local children's illustrators. The display includes the original black-and-white cover art for the book, plus two pieces featuring fan-favorite characters Honest Oki and Winter Woodsong. 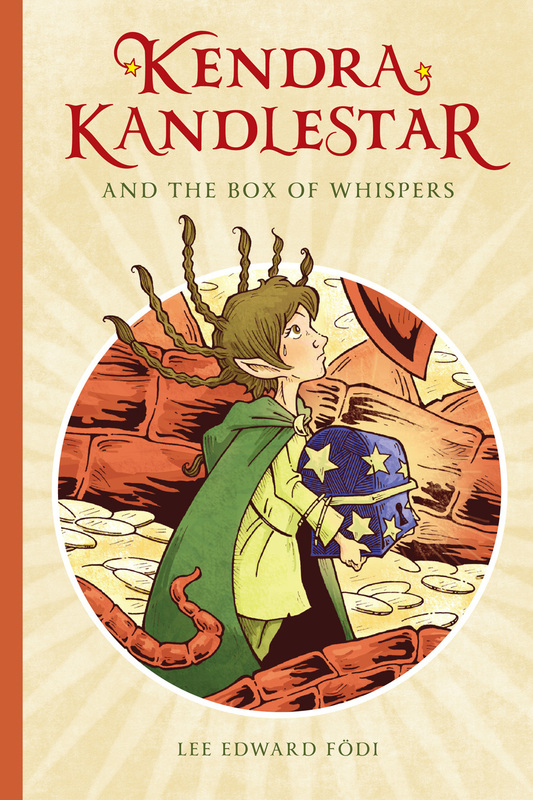 Kendra Kandlestar and the Box of Whispers has been shortlisted for the Chocolate Lily Award. 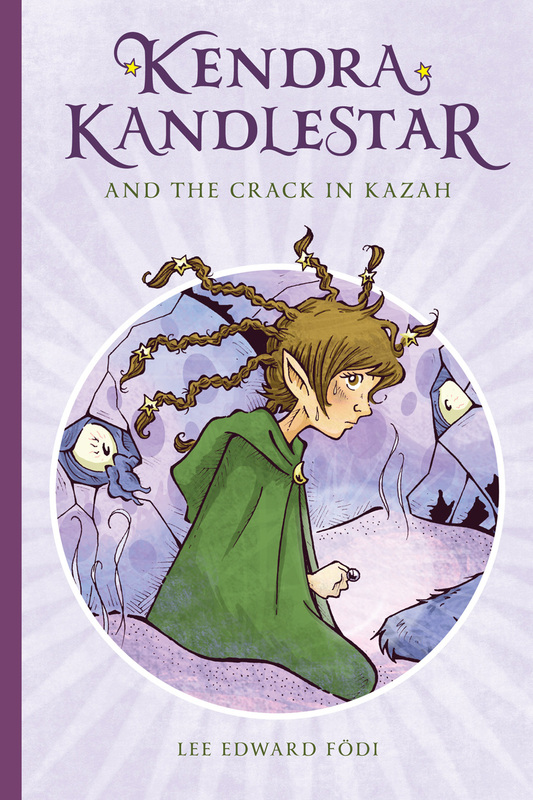 Simply Read Books has released the new editions of the Kendra Kandlestar series. Get your copies today! The following material is available for download. If you require further information, or would like to set up an interview with Lee Edward Födi, please send him an Een-mail.